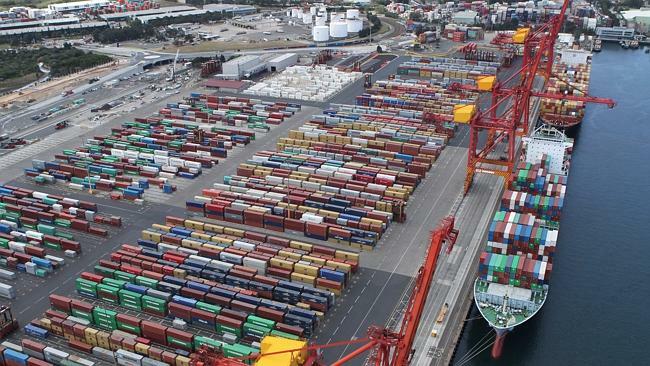 The Western Australian Port Operations Taskforce has recently issued the minutes to a previous meeting. Whilst all important issues for Fremantle Trade is covered by the Taskforce, they also report on the happenings in the industry from around Australia. The Chain of Responsibility legislation is a hot issue at the moment in the country, with Western Australia’s laws coming in line shortly. Around Australia, the regulations regarding Chain of Responsibility are already in place. The Western Australia Port Operations Taskforce have let us know how mandatory weighing at Port Botany has made Sydney’s roads safer for everyone. In Sydney, along with Brisbane, it is mandatory for trucks to pass over a Weigh in Motion (WIM) scale. This scale ensures that each container is the correct weight as declared. With such a massive difference being seen with import containers, it is expected that export containers will become the next area of focus.